The beginning of the new year 2015 for Matthias Manasi is highlighted by his debut with the Kazakh State Symphony Orchestra in the Bolshoi Hall of the Kazakh State Symphony Orchestra in Almaty, Kazakhstan. 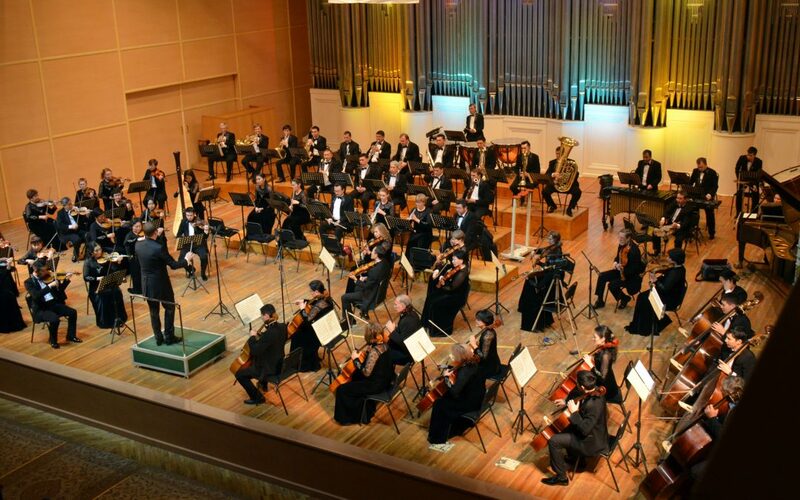 Matthias Manasi’s first appearance on the podium of the Kazakh State Symphony Orchestra on 23 January 2015 features M. Sagatov’ “Merguen”, Castelnuovo -Tedesco’s Concerto for violin with orchestra and Prokofiev’s Symphony No. 7.